Andrew Weeks just shot a series of portraits for Sacramento Magazine's March issue. The story is on the up and coming art scene in Sacramento. 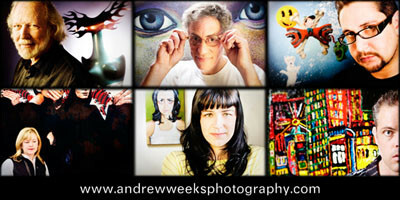 Andrew photographed 6 local artists.